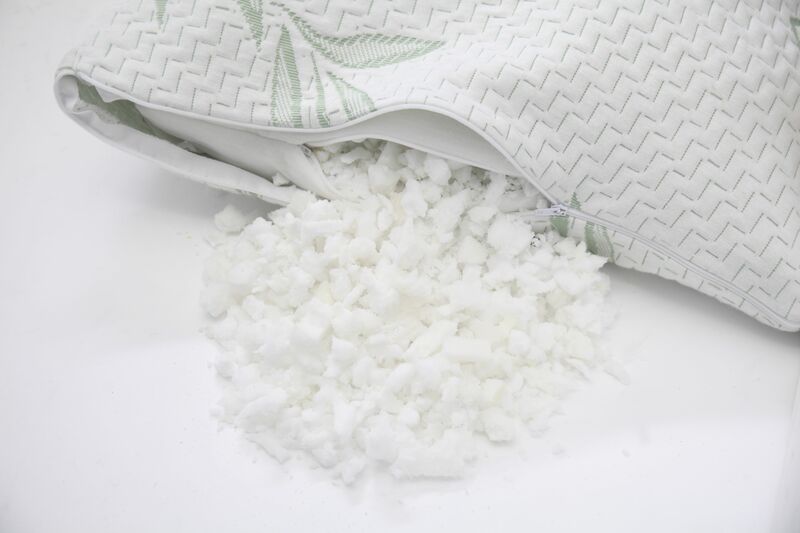 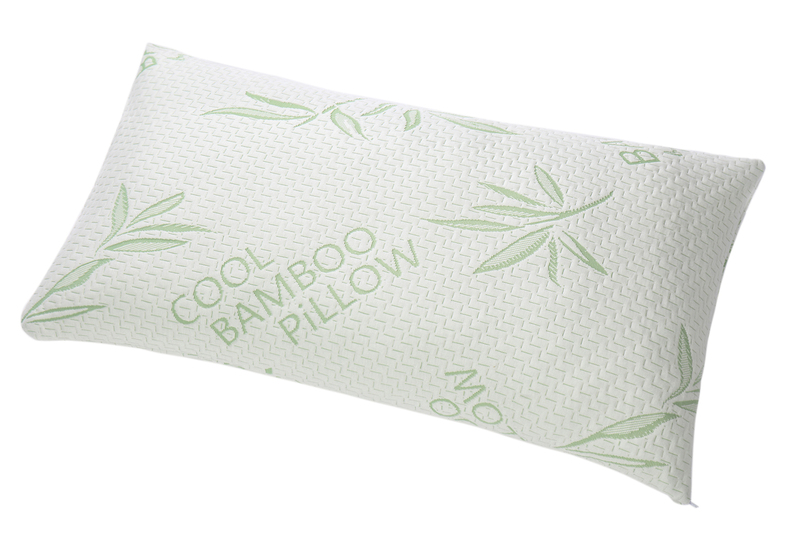 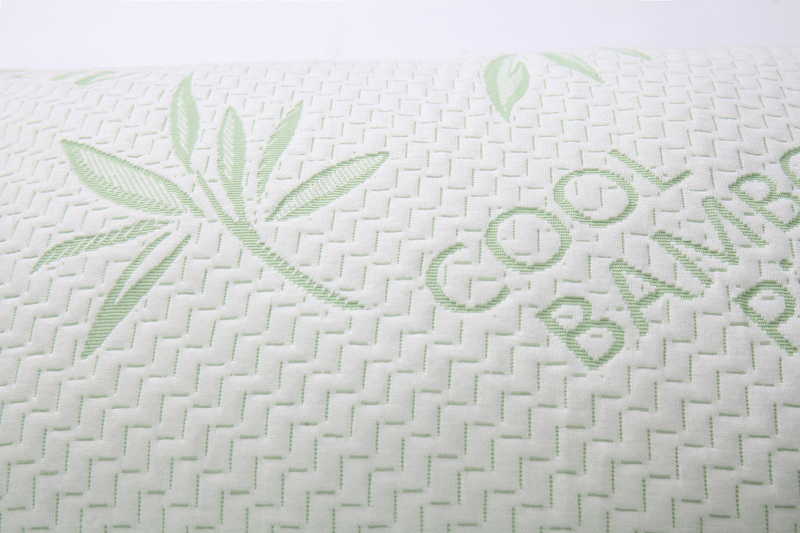 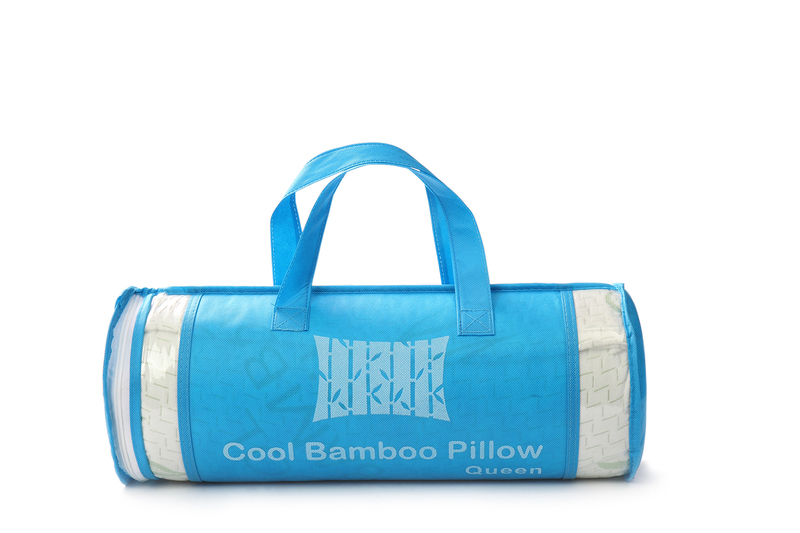 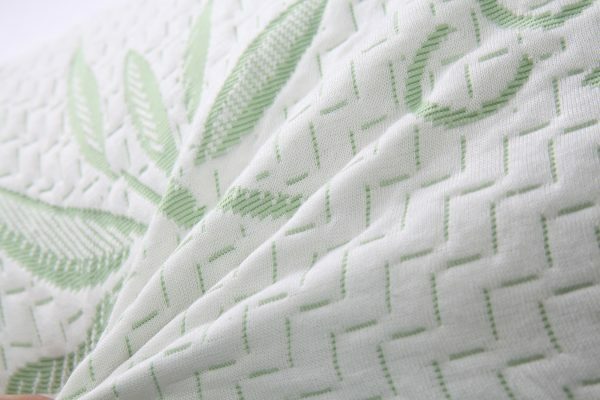 Cool Bamboo Pillows are manufactured from the highest grades of shredded memory foam and covered in our unique 40% Bamboo 60% rayon fabric fibers, luxuriously soft whilst keeping you cooler in summer and warmer in winter. 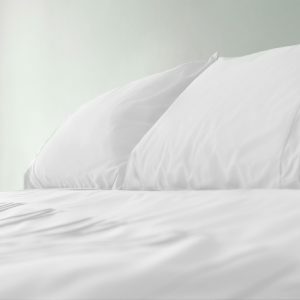 Struggling to get a good night’s sleep? 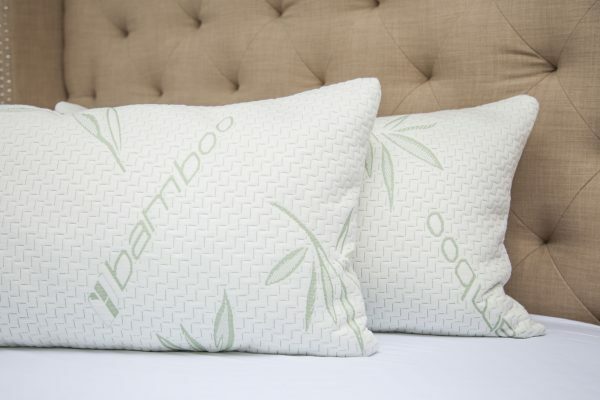 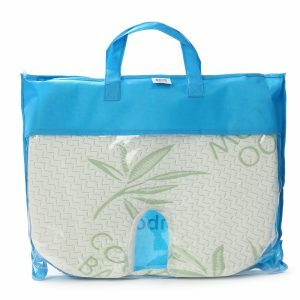 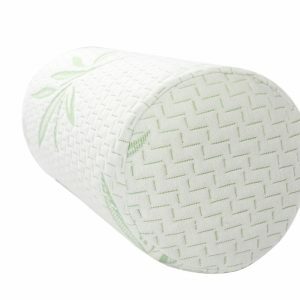 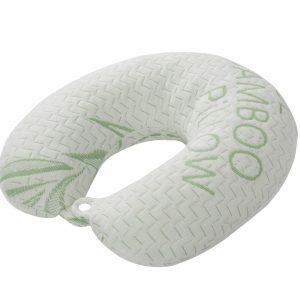 These Cool Bamboo Pillows support and mould to your head and neck, while the bamboo cotton keeps you cool and comfortable all night long. 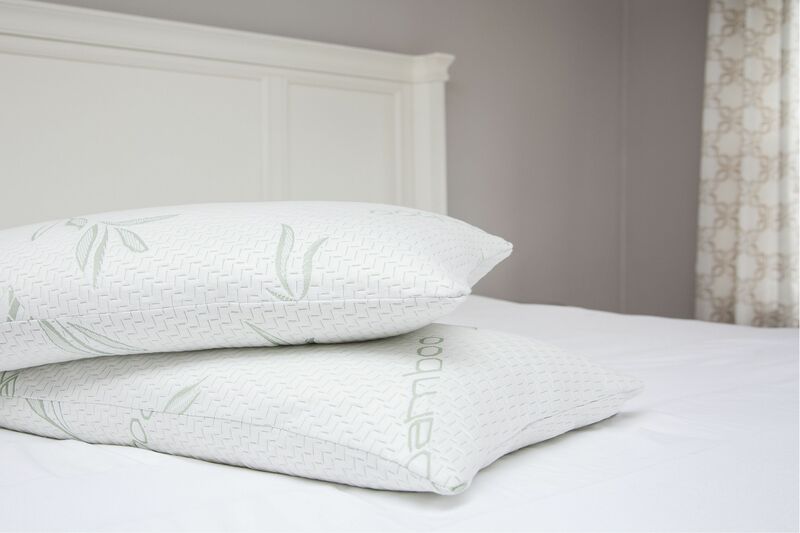 Our finely shredded proprietary foam mix was designed to contour to the shape of your spine, giving you proper orthopedic support throughout the night. 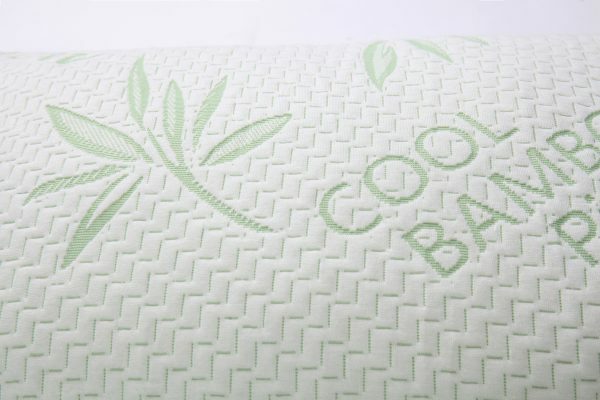 It is ideal for back sleepers, stomach sleepers or medium framed side sleeping adults who are looking for maximum comfort with a degree of support.